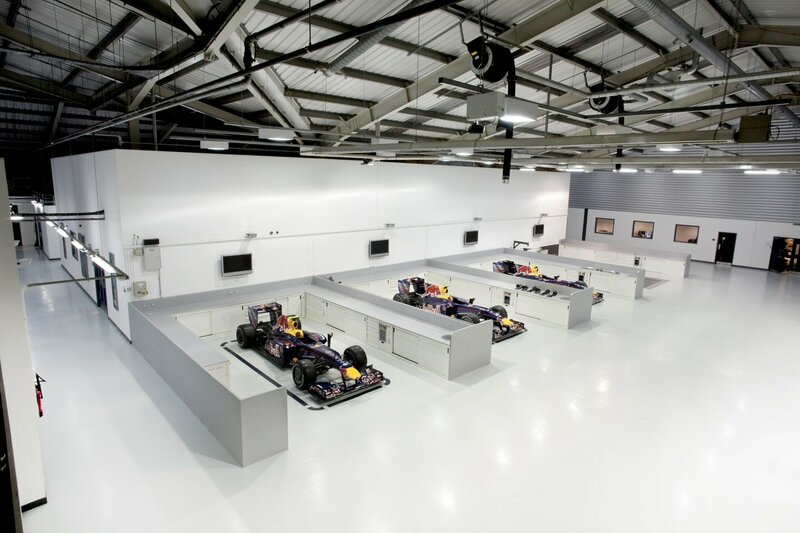 Red Bull Racing news and photos from the F1 Racing Team as well as their various other Red Bull sponsored motorsports teams. View the latest Red Bull Racing headlines here. A year later, the team heads into the NASCAR playoffs for what could be the final time. With a new NASCAR ride, comes more dirt races. Recently, Kasey Kahne competed in the Chili Bowl Nationals. He finished 9th in B-Main #1, missing a transfer spot to the main event. The Chili Bowl is a race Kasey Kahne missed in 2017 as well as 2015. Daniil Kvyat has been replaced by Max Verstappen at Red Bull Racing. F1 driver Daniil Kvyat has been demoted back to his old seat with Scuderia Toro Rosso. There’s no doubt this recent seat change within the Red Bull Formula 1 program is an effect of recent on track actions from Daniil Kvyat. Further to the announcement that Red Bull Racing has partnered with Tag Heuer for the naming rights of the team’s power unit for the 2016 season, the team today announces that its commercial partnership with Infiniti will conclude at the end of 2015.